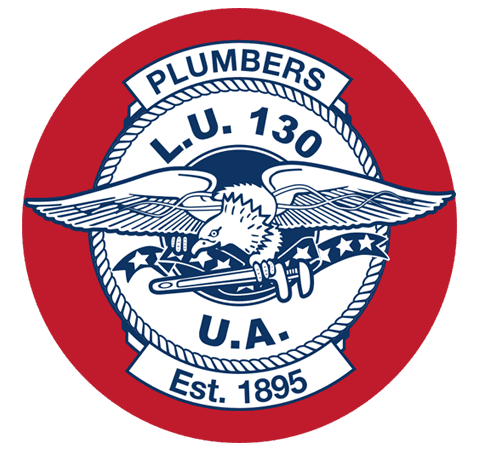 Butler Coring employs a concrete division that focuses on the needs of plumbers, electricians, HVAC, fire protection and general contractors. In addition to patching plumbing and electrical trenches, we construct equipment pads, generator pads, housekeeping pads, sign bases and footings and foundations. Our site services include removal and replacement of curbs, stairs, sidewalks, driveways and ADA ramps. Butler Coring offers the most comprehensive menu of services in the industry. Our goal is to provide our customers with one source for GPR scanning, core drilling, sawing and removal, excavation and concrete replacement. 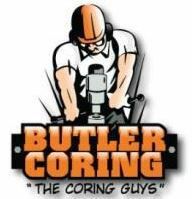 By issuing one contract to Butler Coring we promise to simplify your project management.